Let's talk about Southeast European cuisine. It's never dry. It's greasy, but deliciously so. The ingredient is dominantly meat paired with powerful seasonings in the right amount. Sour cream makes the best topping, and flatbread seems to always come in handy. Most of the countries in this region share the same national dish. From grilled meat to meat perfectly cocooned in hollowed vegetables, every Balkan dish is an experience of tastes in humble liberality. 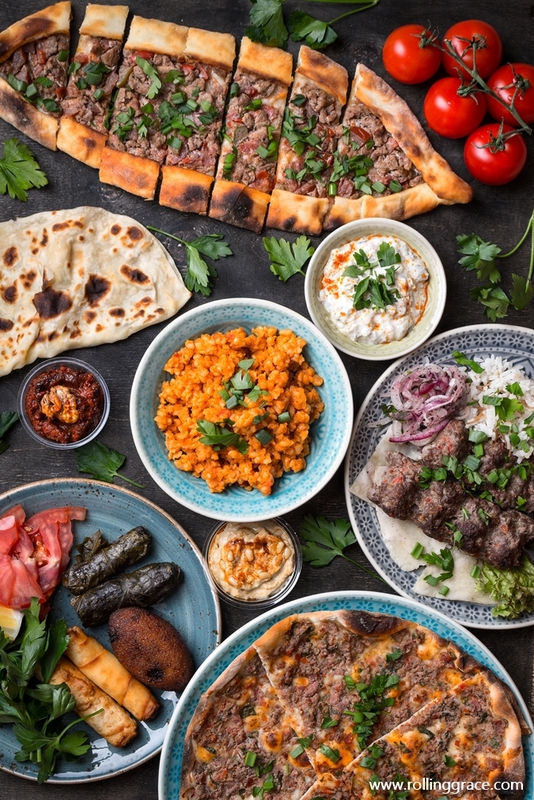 Listed below are 10 Balkan dishes you must try in Southeast Europe. Irresistibly succulent in bite-sized pieces, these grilled skinless sausages are made of minced beef and can very commonly be found in eateries. Considered the national dish of BiH and Serbia, they are served on a flatbread along with chopped onions, kajmak, thick sour cream, and ajvar. 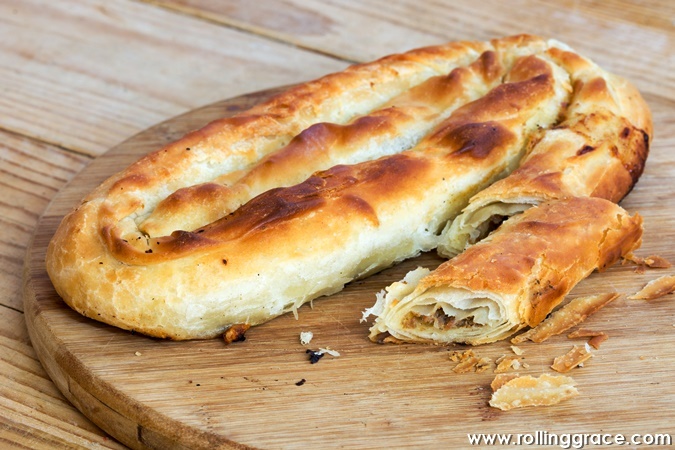 Known locally as pita, Burek can be enjoyed any time of the day. Lightly crisped on the outside and incredibly meaty inside, the pastry is traditionally rolled into a spiral using egg as the binding agent. Not a fan of meat? Sink your teeth into other filling variants, including cheese (sirnica), potatoes (krompiruša), or spinach and cheese (zeljanica). 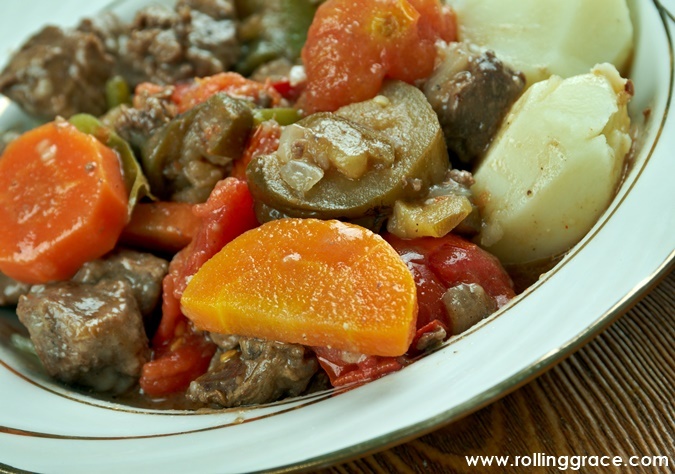 This hearty Bosnian meat stew is traditionally prepared using lamb or beef, cabbage, carrot, paprika and white wine in a sturdy clay pot over open fire. 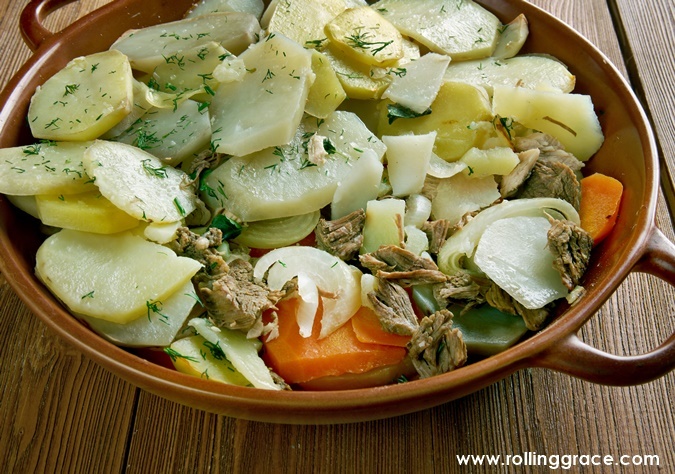 It is best eaten during winter, but for travelers, this dish makes a year-round favorite. 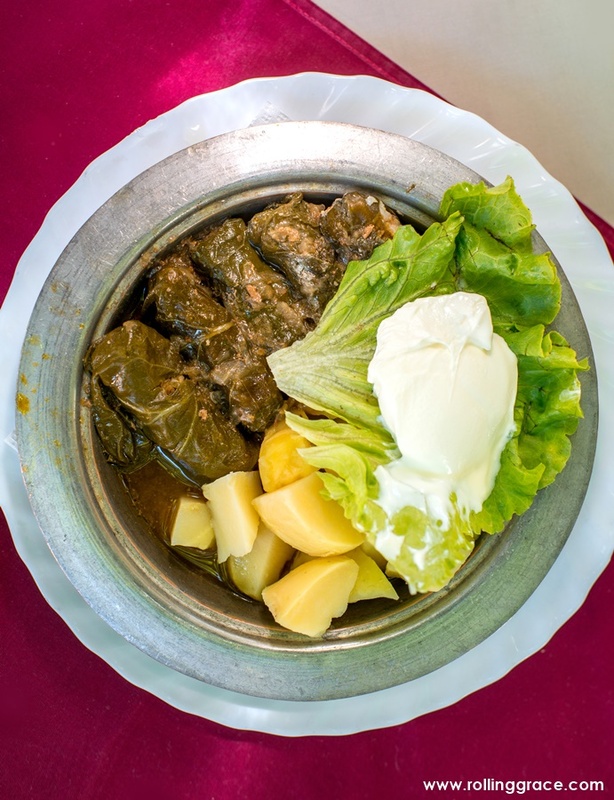 Simple yet exceptionally delightful, Japrak is meat and rice neatly wrapped in grape leaves. Prior to visiting Southeast Europe, I've never seen grape leaves and was totally unaware that they can be eaten. There's a first time for everything! 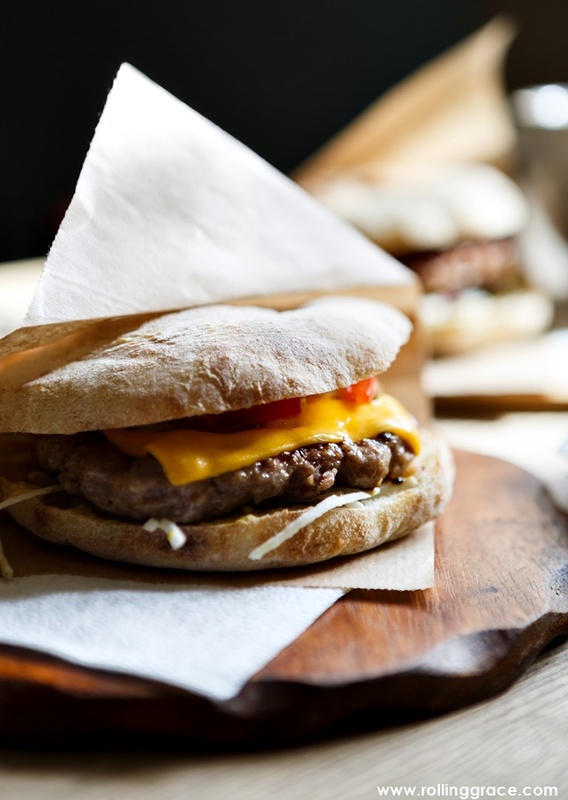 Served on a plate with rich milk cream and tomato relish or sandwiched within a lepinja as a burger, Pljeskavica is the ultimate fast food in this region. McDonald's? Maybe next time. Originally a Greek dish, potato moussaka is a quick and tasty oven-to-table casserole consisting of slices of potato, various cheeses and meat gastronomically layered to impress. Ah, I still dream of these stuffed onions till today. 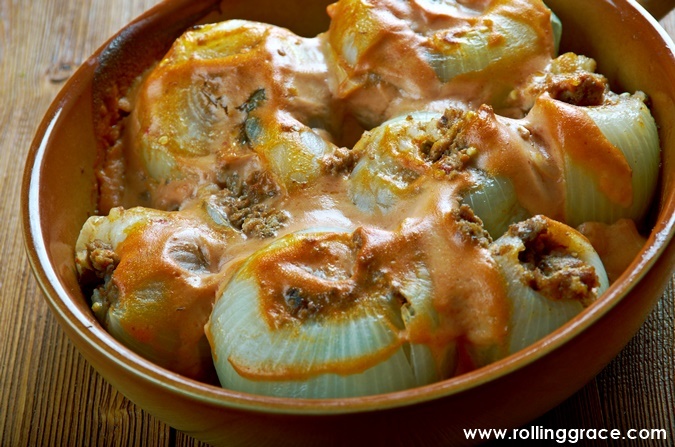 Considered by many as the specialty of Mostar, sogan dolma is a dish of onions loaded to the brims with vegetable mixture and seasoning, paprika, and rice cooked in a rich tomato-chicken base broth. Don't skip this! 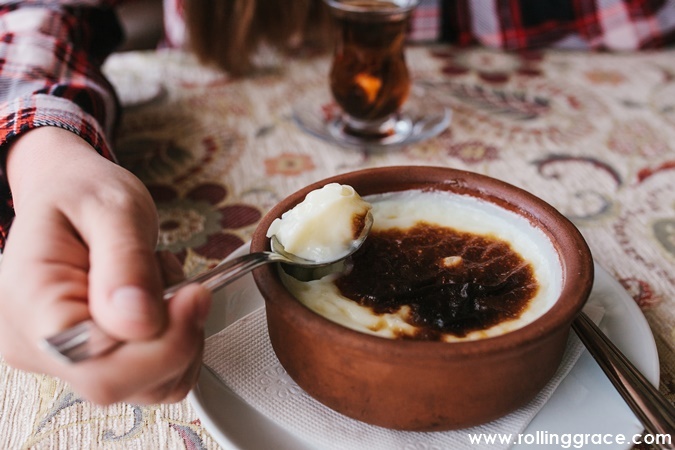 Simple yet gratifying, this rice pudding is a dessert dish made from the combination of rice, milk, cinnamon, and sugar. It can easily be mistaken for creme brulee! A popular sweet Mediterranean dessert loved by many, Baklava is prepared using layers of filo filled with chopped nuts and sweetened with syrup. 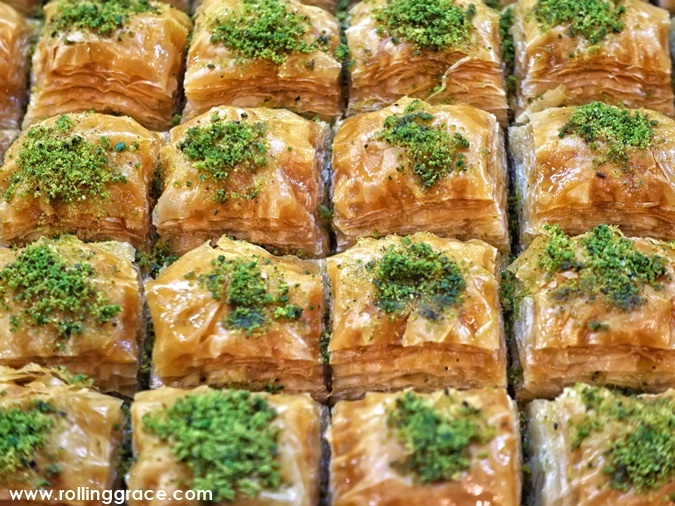 This pastry originated from the Ottoman Empire and can easily be found along the bustling streets of Turkey. 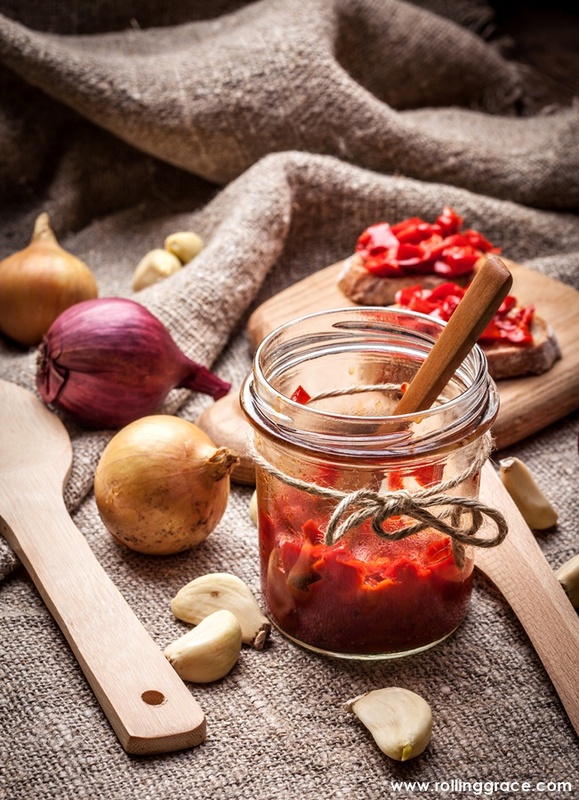 A delicious relish made using roasted bell pepper, eggplant and garlic, ajvar is exactly how you'd imagine it to be - smokey and rich with an intense flavor. It goes incredibly well with grilled meat or even on its own. 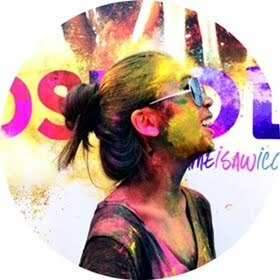 Traveling to Southeast Europe? You'd need to spare more time on the mouthwatering culinary delights. So delicious, Thanks for the sharing this recipe. I was look at here for such recipe.